In Singapore, it is usually not the norm to leave a job without securing another. However, when Guo Yi felt that his job was not a sustaining path for him, he made up his mind to turn in his resignation letter. This turned out to be a pivotal time in which he found the time and space to re-plan and re-align his career directions. 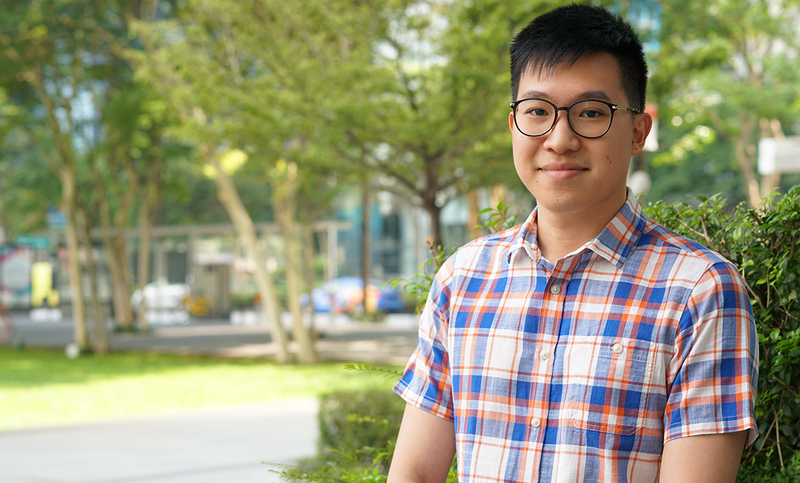 Through challenges faced in a career transition and months without a job, Guo Yi now shares the career advice he received and the steps he took in hope of helping others who face similar situations. “Firstly, I understand that the context of my situation may be different from others. Some may have been made redundant due to businesses changes or other reasons. In my case, I really felt that I needed to take some time away to reflect and rethink my career path because the one I was on was unsuitable,” shared the 33-year-old, after going through a challenging journey of being unemployed for months. Guo Yi left his previous job at the end of February 2017 in search of something else he would be passionate about. Though the usual decisions of Singaporeans are to “play safe” and quit a current job only when they have secured a next, Guo Yi felt that he needed to take a risk. He did not want to make hasty career decisions and end up making a wrong move. “I thought I knew what I’d like to do, but as mindsets and interests evolve overtime, so did mine. I needed some time away to re-evaluate my next steps,” he explained about his decision to quit first. Standing at the crossroads of where to go next in his career, he felt at a blur of what type of jobs would be suitable for him within the ICT sector. “Don’t live as a recluse or keep your joblessness a secret,” said Guo Yi. He described how his main challenge was in maintaining a positive mindset because of the uncertainty of how long it would take before a next job opening would come. Thus, he opened to family members and friends he could trust. After sharing with his family plans he had to learn something new in a relevant field where he would find more growth potential in, they supported his decision and told him to find something of his interest. “The fact that they supported my wishes in embarking on this transition was reassuring to me,” he said. Guo Yi’s girlfriend stood by him too at this juncture, and he described that this season had strengthened their relationship after she stuck by his side through his struggles. She was patient in hearing him out during days where he felt discouraged. Guo Yi’s friends even recommended relevant jobs to him and looked out for him. Not knowing when the next pay cheque would come in, much less if any employer was going to contact him for a job securement, Guo Yi learnt to cook to save on eating out. 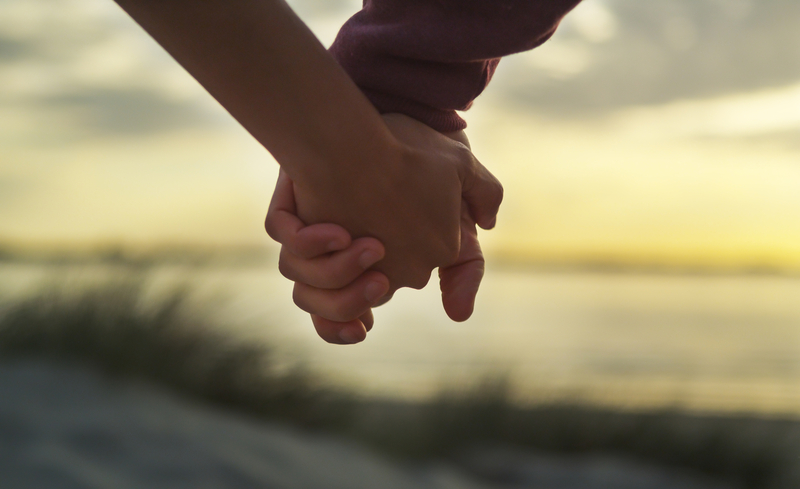 “I cut down a lot on unnecessary spending – even when it meant spending less on dates, but my girlfriend remained supportive of me. At times, she would initiate to pay for our meals or choose a cheaper place to eat,” he shared. Having to apply for a HDB flat during the time also added to his pressure because the housing loan they would be able to take would be affected if he remained unemployed at the time of their application appointment. “I gave myself a 6-month ultimatum. If I could not find a suitable job at the 6-month mark I would just grab anything that’s available,” he shared. Since Guo Yi was running on a tight budget, and had heightened awareness on financials and financial planning, he learnt to cook more dishes. He refrained from going out too much with friends for expensive meals. “They wanted to treat me, but over time I felt bad and they were supportive to go to cheaper places,” he explained. Coming to acknowledgement that there is only so much he knows, Guo Yi knew he needed to seek career advice from experts in the professional field. He believes that a mentor can help people in evaluating their strengths, weaknesses and personal goal(s). He came across free courses for Singaporeans which were helpful. In February 2017, Guo Yi attended a “Career Crossroad: Options & Opportunities” session by Singapore Computer Society (SCS), which was a group mentoring series facilitated by experienced ICT Career Mentors and Career Coaches from WSG, e2i or U PME. He also later attended a Tech Mentoring Series by SCS in April. It was through these sessions that he gained knowledge about the latest industry trends and new skills required in the Information and communication technology (ICT) industry. It was there also that he met an industry mentor who offered him career advice from the perspective as a skilled employee and as a business owner, and another industry mentor who gave him one-to-one career advice on technical skillsets. 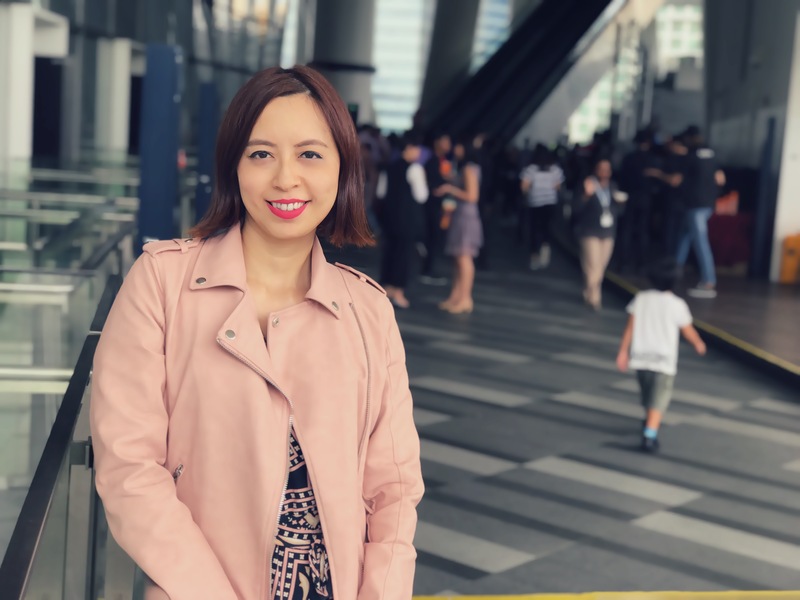 “I felt more informed about the types of support & programs offered by WSG and e2i and where to seek advice and help for things like Professional Conversion Programmes (PCP), career matching, and career fairs. This was a great avenue to learn from the experiences of other mentees and seek different perspectives,” commented Guo Yi. Guo Yi sought for further career guidance in May of 2017. That was when he searched online and found career coaching services offered free for Singaporeans by the Employment and Employability Institute (e2i). 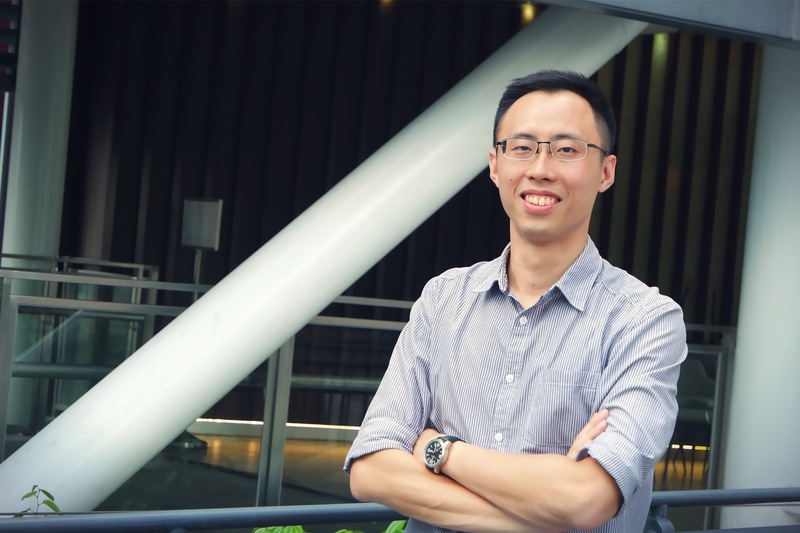 He booked an appointment with e2i’s Senior Employability Coach Tracy Tan, who provided him with career advice on how to market and re-position oneself for jobs that one may not entirely match up to. 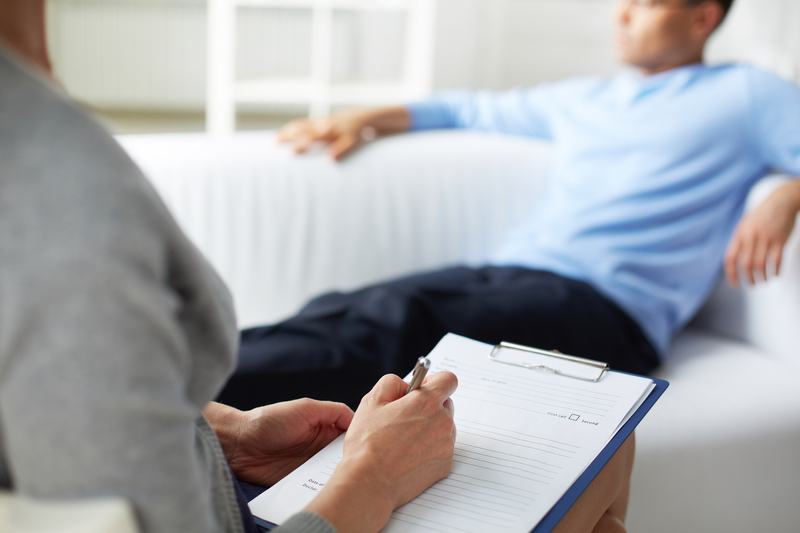 Advice on re-positioning himself was his main take-away from the coaching session and he also received help in making his resume more professional-looking. “He would not just sit at home complaining about the job market, but proactively talked to friends, networked and sought advice from industry mentors. During unemployment, he took up courses to upgrade himself, went out to do sports, cooked on his own accord to save money, and was prudent. Our coaching sessions were mainly about career planning and he always remained open to my advice,” described coach Tracy, on how Guo Yi had taken responsibility of his own situation. Guo Yi actively kept his time occupied with meeting people and expanding his network. He reached out to his network on LinkedIn and in real-time workshops he attended. To him, learning from the experiences of others was a way for him to discover insights and perspectives he might have easily missed out on his own. “When you get out there to meet people you’ll start to gain real industry insights from the ground. It was through talking to people that I came to discover that my true strengths were not so much in in-depth software development skills. It was in software application development that was closer to the user and end-product where I could implement my creativity.” He described about realising his ability to be sort of a ‘hybrid’ worker in the ICT field. He then described that the opposite to active networking is passive networking where some people just sit at home and wait for employers to call them. “Consider looking through your own contacts and circle of friends. They might be able to link you up with opportunities for job recommendations in their respective fields. One recommendation may not necessarily get you the job, but it might just shorten the 'queue' to an interview process,” he said. Going for learning courses also helped to open channels for Guo Yi to network with other people in the industry was interested in. 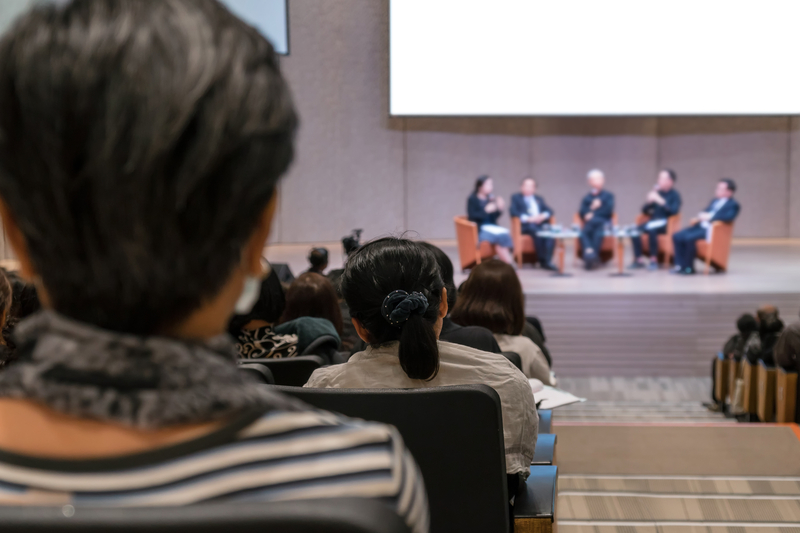 Acknowledging that finding a new job is not a straightforward process, Guo Yi believes that job seekers would need to work within their means when it comes to skill upgrading. “Yes, it would be challenging if you’re looking for a role that requires more experience than what you have or simply it being another different field altogether. I find it might be better to work with things you can control, like taking up short courses to beef up on some fundamental knowledge.” He shared. “With the market evolving so fast, it’s inevitable that jobs will evolve and new skills are needed. Rejections will be common but it is important that people don’t give up, if it’s something you’d like to do; you just need to seek for that opportunity,” encouraged Guo Yi. He added that people could even use this time to take up personal projects and create a small portfolio. It was shortly after Guo Yi had resigned from his job that he pursued his passion in helping others by volunteering at a small Voluntary Welfare Organisations (VWO) for a few years. This included home visitations a few times a month. He did this to find more meaning in life through helping others. He was surprised that even through volunteering he picked up people relational skills which he could apply in the professional life – to be more sensitive towards others regarding verbal and non-verbal cues. “It also opened my eyes to the reality of what others are also going through, and my own issues did not look so big after all,” shared Guo Yi. He took a short break from volunteer work once his specialist diploma course started. It was during this time that the anxiety faced from rejections at interviews started getting to him. “I felt it was unhealthy to keep searching for jobs the whole day, the whole week, and after a while just feeling all worn out and dejected. So, other than job hunting, I also had to allocate time aside for sports and playing music. I took up running 2-3 times a week with static exercises, talked with people and did whatever I could to clear negative thoughts. Playing music was also another place of refuge for my mind,” shared Guo Yi. Collectively, with the support he received from family, friends, mentors, networking opportunities, and guidance and knowledge gained from career coaching and workshops, Guo Yi finally secured a job on his own. He started work as a Research Engineer at the Agency for Science, Technology and Research (A*Star) institute from August of 2017, with the opportunity of exploring his interests in the Internet of Things (IOT) and proposing creative ideas. Find out more about how e2i empowers individuals through career guidance, skills upgrading or job matching services.